Email list hygiene is a growing concern for business owners. A clean list means improved personalization, as well as better open and click rates. These things, in turn, translate into increased subscriber engagement and improved deliverability. Email should be a core piece of your marketing strategy. 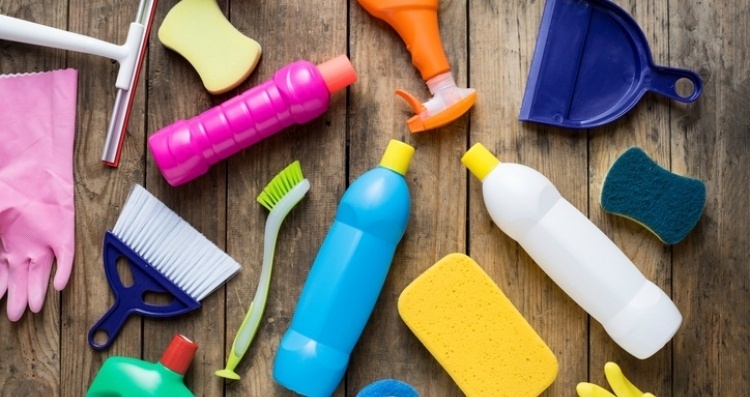 The question is, how do you keep your email list clean as it grows? 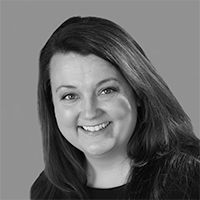 How do you ensure your subscribers' details are accurate? How do you keep subscribers engaged to the extent that they're opening your emails and clicking on your links? Following are the current best practices with regard to email list hygiene. They'll protect your sender reputation and help to ensure your emails actually make it to your subscribers' inboxes. In the old days, you could get away with maintaining a single list and sending the same email to everyone. Not so today. Subscribers desire content that speaks directly to their interests. Fulfill that desire and your engagement metrics will go through the roof. And that will only help your deliverability. How do you know what type of content people want to receive from you? Ask them when they sign up. Or conduct a survey with your existing subscribers to the same end. List segmentation is a must for keeping folks engaged and looking forward to your emails. If you come across these addresses in your database, get rid of them. There are several reasons. First, emails sent to these addresses are often delivered to multiple people. That's not good from an email list hygiene perspective. Second, spammers harvest these addresses, either using them to pummel the recipients with commercial messages or selling them to others who do. Third, role accounts generate a higher percentage of complaints. That can harm your sender reputation. Avoid the headaches by purging them at the outset. One of the metrics ISPs use to decide whether your emails make it to recipients' inboxes is engagement. ISPs figure that ignored emails aren't welcome. 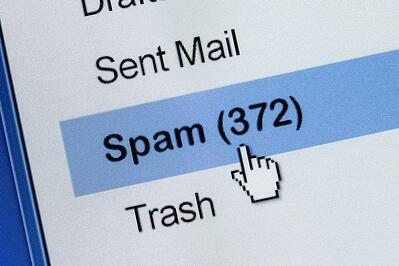 If a subscriber fails to open several messages in a row, his or her ISP may start to send future messages to a spam folder. One strategy for keeping your list clean is to remove inactive subscribers. Identify folks who haven't opened your messages for 90 days or more. Send them an “Are we breaking up?” email. Include a link and inform them that they'll need to click it to stay subscribed. Those who do will remain on your list and hopefully engage with future messages. Those who don't can be purged from your list without regret. 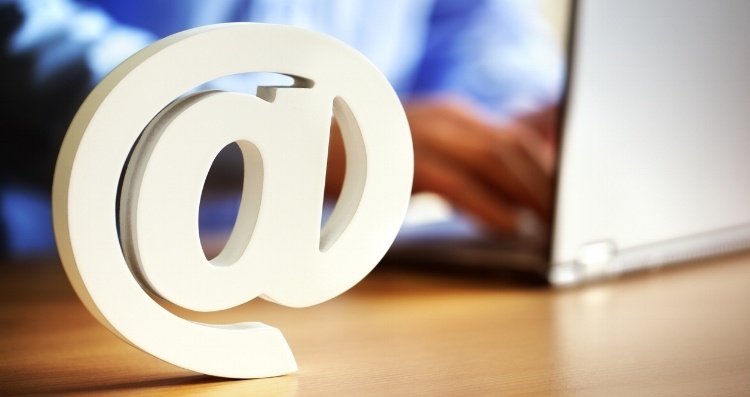 Invalid email addresses are the bane of business owners for two reasons. First, they prevent them from connecting with their subscribers. Second, they cause bounces, which, if left, unresolved, harm their deliverability. Bounces come in one of two forms: hard and soft. The former occur when email addresses either don't exist or are inactive. The latter occur when there's a delivery issue – for example, an inbox is full and the account is rejecting messages until it's cleared out. Most email marketing platforms automatically remove email addresses that generate hard bounces. Most will also remove addresses that generate soft bounces after a few attempts are made to reach them. If your platform doesn't offer this feature, be proactive in purging such addresses from your database. Otherwise, they can negatively impact your deliverability. A double opt-in process requires the subscriber to confirm that he or she wants to receive email from you. This protects both you and the subscriber. On the one hand, you receive explicit permission to email him or her. On the other hand, it prevents the subscriber from being added to your list without his or her knowledge. This tactic also ensures the email addresses in your database are valid. Here's how it works: you send potential subscribers an inaugural email with a link. They must click the link to be added to your list. If they fail to receive this first message, their presumably invalid address is never added to your database. This keeps your list clean. Email list hygiene is going to become increasingly important this year. Now's the time to take steps to clean your list and keep it that way. The upside is that you'll experience better deliverability rates and enjoy more engagement with your subscribers. Next StoryLooking Back: Rooted Marketing Celebrates 5 Years!